Opened in 1925 in a former mission hall. Closed in 1943 following a fire. 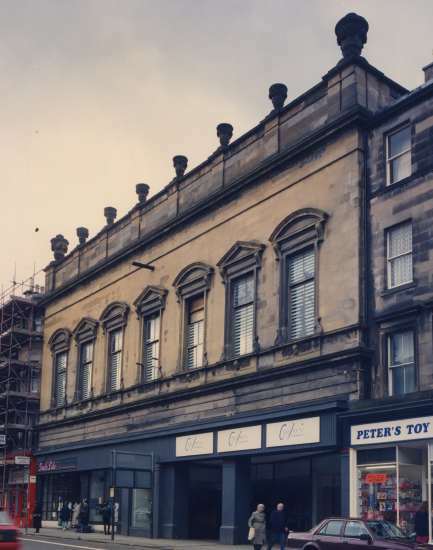 Used as a store; now demolished. Photos c.1990 courtesy of the Scottish Screen Archive at the National Library of Scotland.